Office Worker. 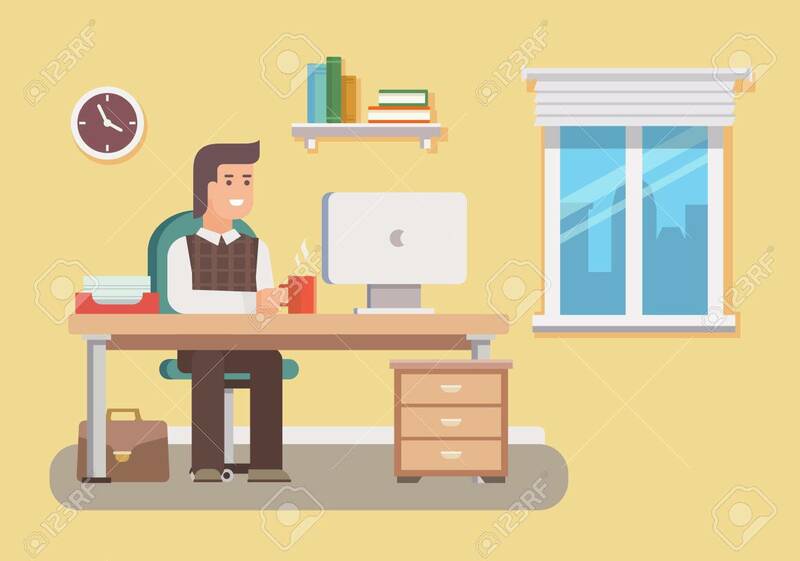 Business Work, Desk And Workplace, Employee Man,.. Royalty Free Cliparts, Vectors, And Stock Illustration. Image 43934042.